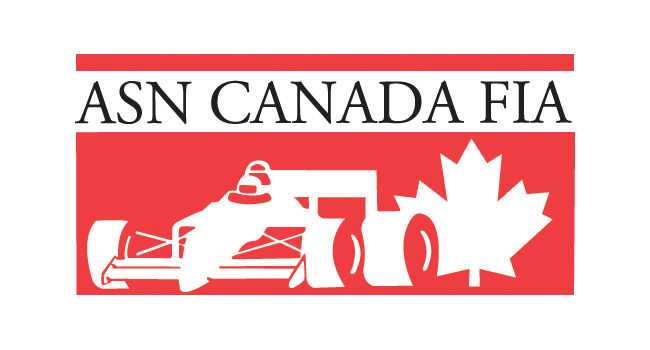 CKN Driver Blog: Nathan Kelly Finds His Love for Motorsport Again at CRFKC – CKN | CanadianKartingNews.com | Because Karting is a way of Life! Jumping back into a kart for the first time in over a year at the Championship Ron Fellows Karting Challenge (CRFKC) was quite a special experience. My last serious karting event was in New Orleans for the Rotax Pan-American Championship in October 2013 with PSL Karting. 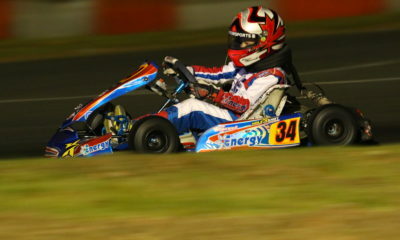 Other than limited track days here and there I hadn’t done much with karts since. Like every young driver in karting my goal was always to race cars – sniffing for opportunities wherever I could and begging people to give me a shot or help me out financially. Little did I realize; kart racing offers everything and more that drivers look for. My last on-track experience was a spring test day in a GT4 car in preparation for the 2016 season. During this day, I had the front tie-rod snap and the car looped into the wall. This not only destroyed the car, but destroyed my interest in motorsport completely. I had worked incredibly hard to score this opportunity. Now, a mechanical failure had kicked me all the way to the bottom. That accident caused me to second guess myself in a big way. However, it also provided a time of intense self-learning. I realized I had taken a rather naive approach to a motorsport career and this incident allowed me to get perspective on that. The opportunity for me to jump back in a kart came from the Sputore family, a father-son team from Oakville, Ontario. I met Paul Sputore in 2014 when I was selling off my karting gear and he has been incredibly supportive of me ever since. We ended up doing a test day in November 2015 together trying out different engines and that’s when I realized how much effort their family has put into this. Paul and his son Mike had built one of the strongest engines I have ever driven – with the entire operation being run from a pick-up truck and small trailer. Countless hours of research into cylinders, exhausts, and carbs to create the perfect combination. What makes their racing special to me is their whole-hearted father-son dynamic working incredibly hard to compete with the professional race teams. This is something that can quickly get skewed for drivers and families. It is easy to forget why you started and focus strictly on your own ego. Further, money gets a higher value than fun. The Sputore family manages to keep costs low and stay competitive without scarifying fun and passion. Mike Sputore reached out to me the Tuesday before the CRFKC race day and asked if I would be interested in racing Rotax Senior. I quickly booked the time off work and prepared to join them. We showed up to the track and set up our small pop-up tent. We hustled to build the kart before the first practice as it was in pieces as all the emotions to do with motorsport came rushing back to me. “Will we get the kart together? will I be quick? is this a good idea?” My head was racing a mile-a-minute with questions and I loved it. I went and bought my racing license one hour before practice that morning and suited up for our first session. My first laps were hyper-real as I quickly remembered why I love motorsport so much. Karting is such an incredible sensation of driving with no driver aids. You become connected to the machine and it becomes an extension of you. Figuring out what the chassis needs to work, pushing the limit and hearing the engine tones; The attention to detail is exhilarating. In spirit of keeping the day fun, I used an old set of tires from last year that the Sputore’s had tucked away in their trailer. In qualifying this proved to be a bit of a challenge as the majority of the field was on new tires. We started 11th in the final and I managed to work up to seventh. I was happy with the result as we set the third quickest time, off by only 0.04 seconds of the fastest driver. That is something that makes karting so great – in no other motorsport discipline is the field continuously this close and so competitive. Considering we threw a kart together the morning of, having not driven for a year and using (very) old tires I am happy with the result and cannot thank the Sputore family for giving me the opportunity to jump back in. Karting is something that is currently underappreciated by society for there is an impression that it is the ‘stepping stone’ to other forms of racing. I cannot stress enough to families getting into the sport that the moments karting can create for you are irreplaceable. It is important to approach all forms of motorsport in a strategic manner; This isn’t hockey, this isn’t baseball and a driver’s talent is not all that matters in racing. You can’t pray that there will be a ‘motorsport draft’ and end up in a formula car next year. Instead, being realistic and learning the business of it is critical. To jump into professional level car racing for a full season you had better be prepared to invest at least the level of money of purchasing a new family home. This is the reality of what it costs. Alternatively, you can get your foot in the industry and work for a team hoping that they will one day give you a shot at driving their car. Karting can teach you all the basic skills on track and off to make this work. 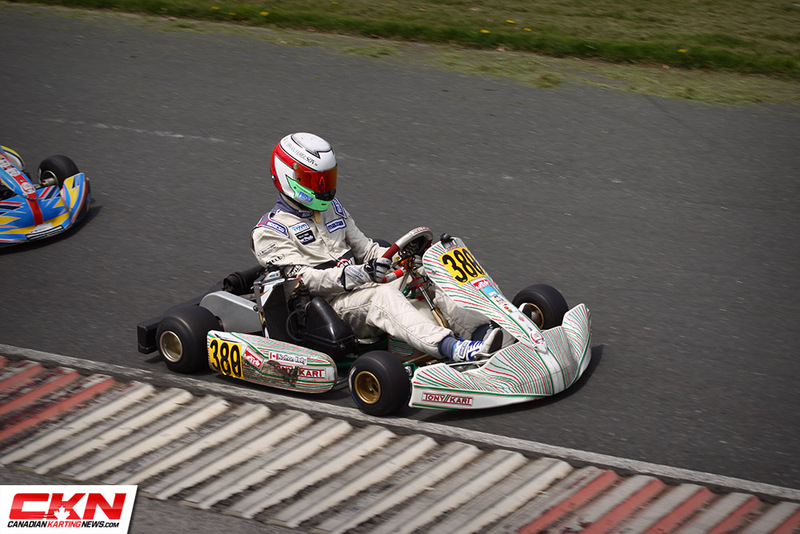 Use karting to practice sponsorship pitches and deals, use it to better yourself as a person. At the end of the day you will probably realize that kart racing has everything you were looking for as a driver if not more. Currently I have landed a job with Downtown Porsche in sales and get to spend everyday with the cars I love, I know the skills I have learned from motorsport are what have fueled me to land a position like this at a young age. 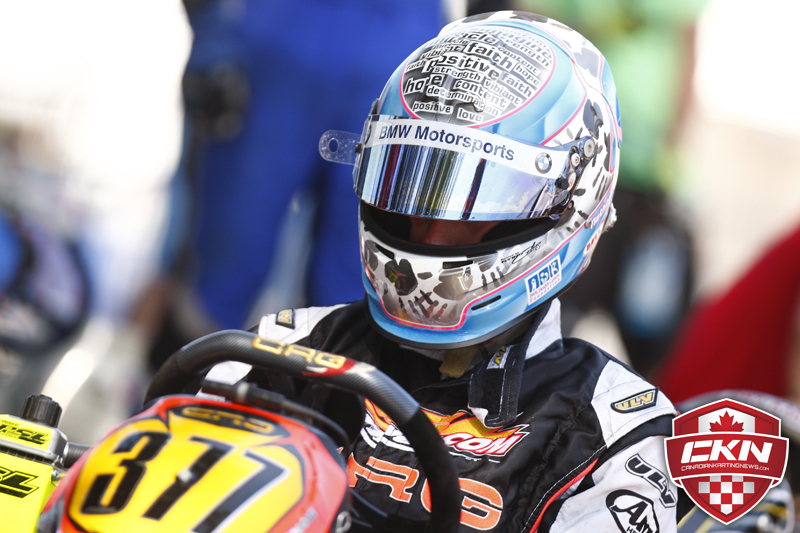 This is what karting can do for you – unlock career opportunities that you never knew existed in a field you love. With series like the CRFKC and their sponsor partnerships with non-karting companies, this puts you in the same network as them and you should take advantage of it. Racing is a network of people who are passionate about the same game. There is plenty of room for you to join and have a fantastic career if you approach it correctly. Ultimately, you need to figure out what you want from racing because anything is possible if you’re passionate. 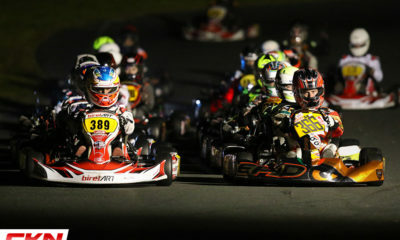 The important thing to take from this is that we need to appreciate small karting focused businesses and families like the Sputore’s, Canadian Karting News, ORG North America, and all the kart racing teams from CRG West to PSL Moncton. Series like the CRFKC also need to be thanked as they provide the resources and exposure to keep this sport going. These are the people who started as kids with a passion for the sport and have made it into full-time careers. 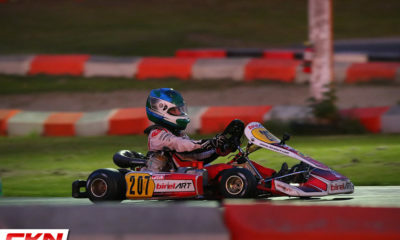 Karting creates such an incredible opportunity for networking and development of youth. The community needs to be strong to keep this good thing going. 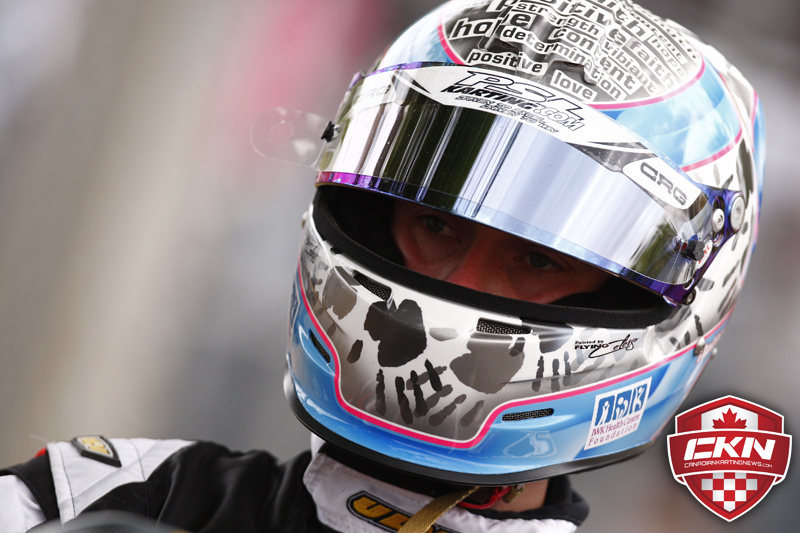 As for me I am more than happy to be back around motorsport as this is something I am truly passionate about. This weekend I’ll be spending some time at the Porsche GT3 Cup with one of the teams. Like I said, there is always a spot open in your dream career if you’re passionate, you’ve just got to find it.